Q. 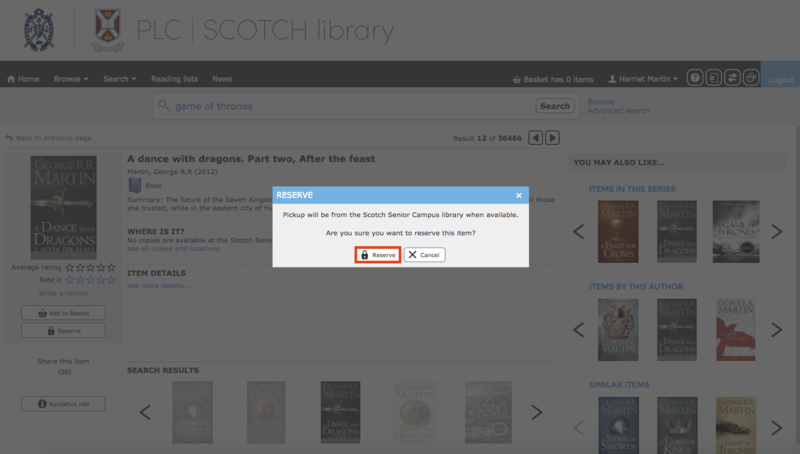 How do I search for and reserve a book in the Library? 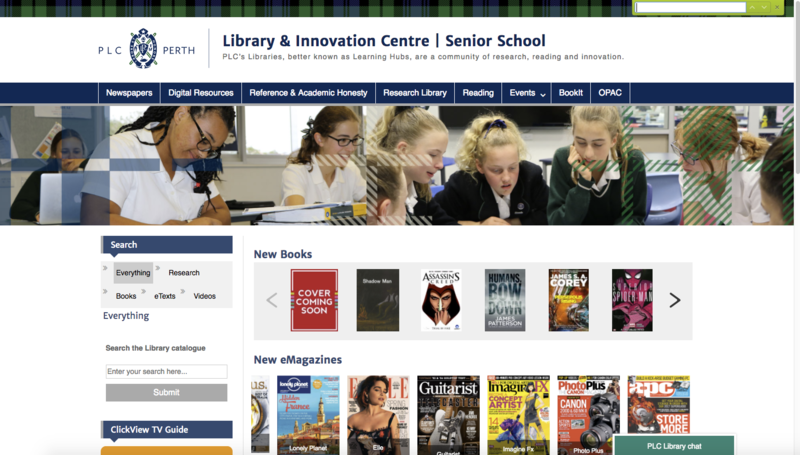 ​You can search for Library books using the Library Website, which can be accessed through home.SCOTCH or home.PLC. In this FAQ we will be trying to find The Fellowship of the Ring, by J.R.R Tolkien. 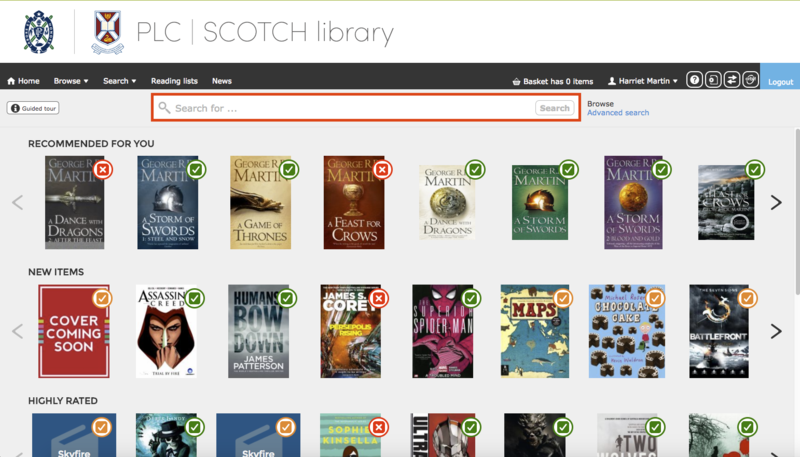 To search for whether or not the Library has a book you must first go into home.SCOTCH or home.PLC and click Library (Scotch) or Library & Innovation (PLC), under the ALL tab. 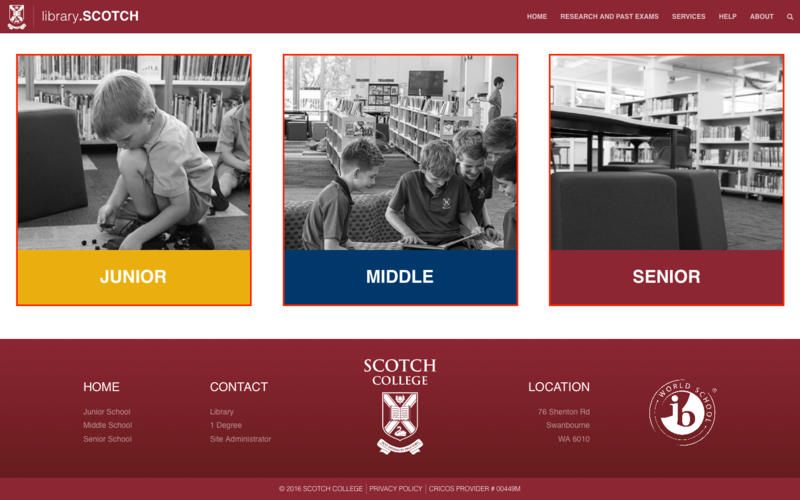 Scotch Students will then need to select their corresponding year level. 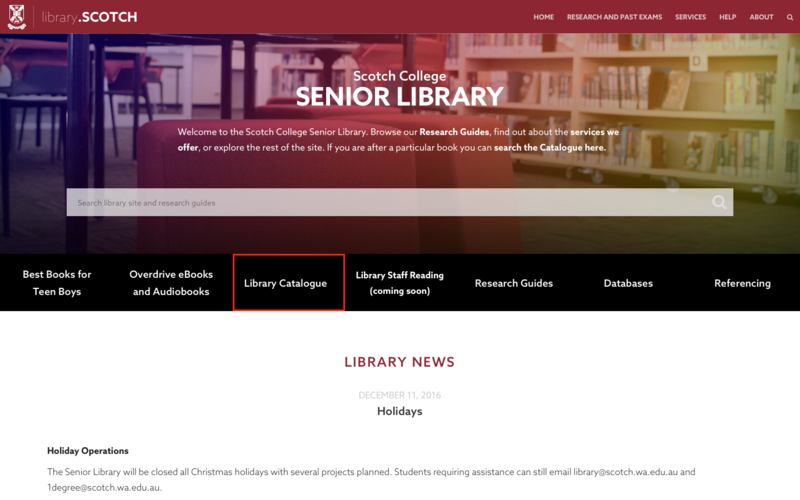 Then Click on Library Catalogue. 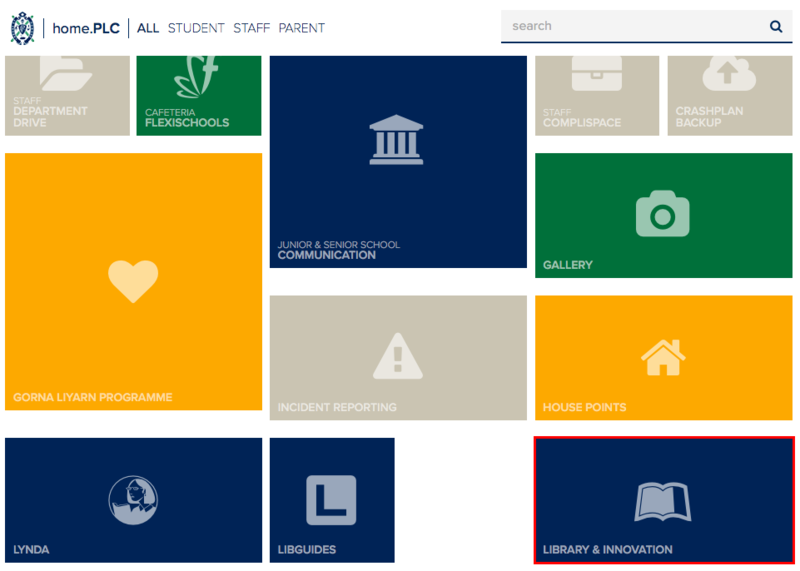 Both Scotch and PLC Students will now have been redirected to the pages shown below. You will have to Login by clicking on the button in the top right corner of your screen. You may have been redirected to the page below. If so sign in using your UID and Password. If not, go to Step 6. 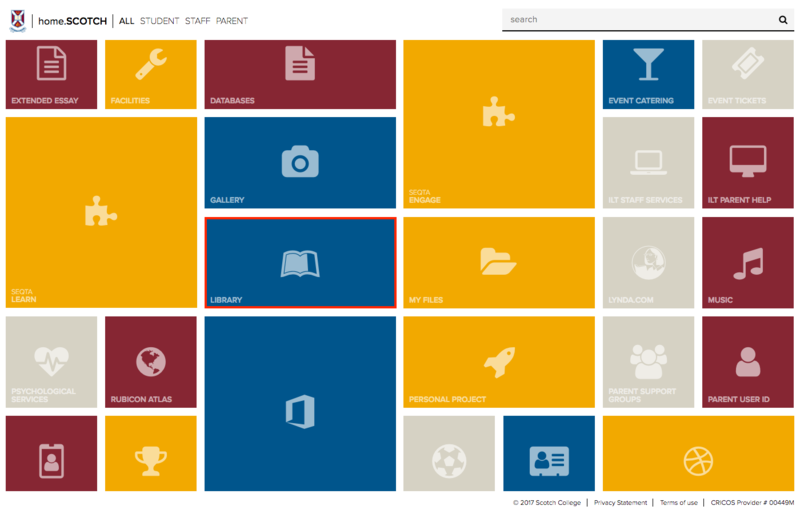 Here you can search for a title, see your current loans, any reserves you may have and overdue items. 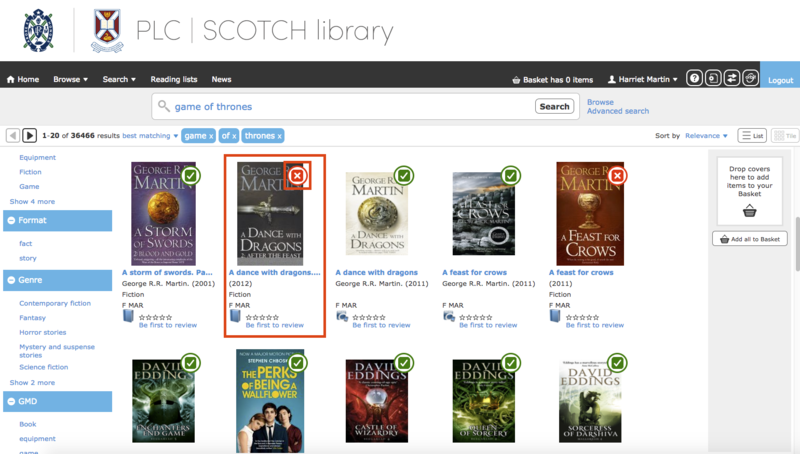 To search, enter a a keyword relating to a book. For example: the author, title, series. When browsing through your search results, it is important to remember that a Green Tick indicates it is available in your library, a Red Cross indicates it is already on loan, and an Orange Tick indicates it is available in another library. A Dance With Dragons is already on loan, so we will reserve it. Click on the book you wish to reserve. All the information about the book will appear. Simply click the Reserve button on the left hand side of the page, shown below by the red box. After clicking reserve the screen below will appear. Then simply click the Reserve icon on the left hand side and your book will be reserved. 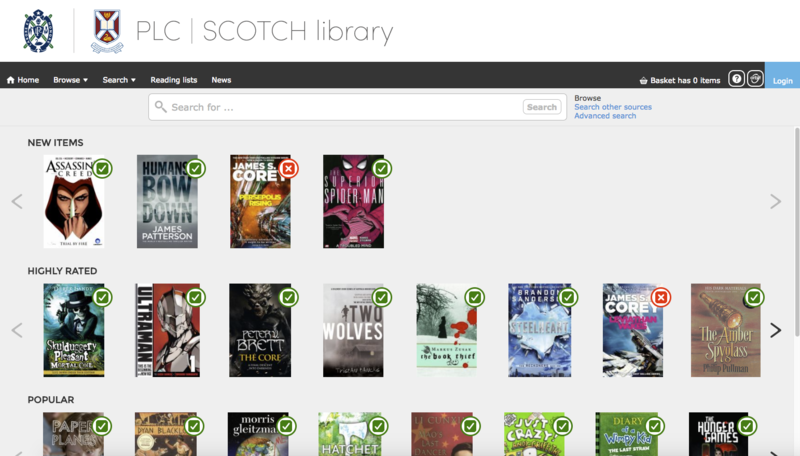 If your book is not in our system that means we do not have it. However, you can make a request for books via email to either library@scotch.wa.edu.au or innovation@plc.wa.edu.au. Just remember, this is not a guarantee that we will buy it.